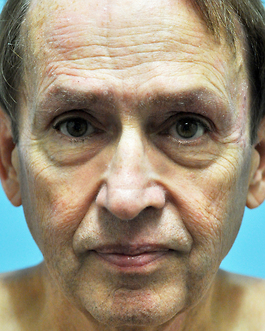 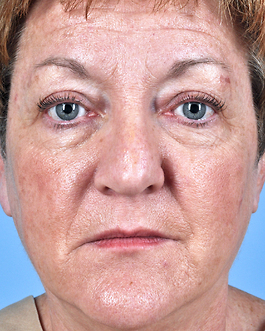 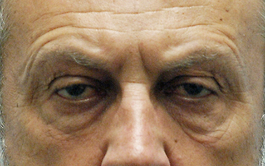 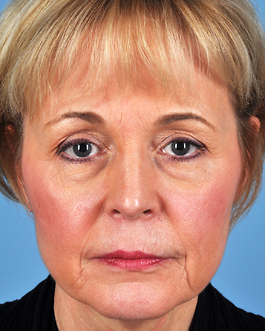 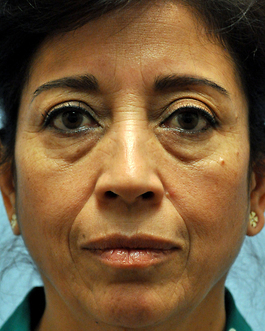 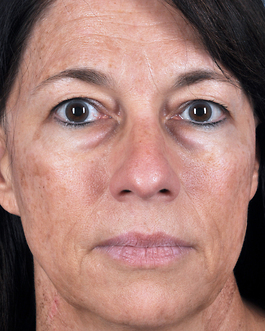 This 64-year-old man from Virginia Beach came to me to discuss facial rejuvenation after losing a considerable amount of weight. 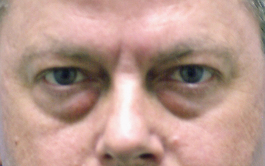 He was particularly bothered by the drooping skin around his eyes and the fatty pads that were bulging out from his orbital rims, giving him the look of under-eye bags. 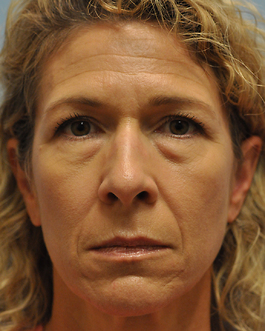 After a very thorough discussion, we settled on a facelift with fat injections to the orbital rims, medial cheeks, pre-jowl area (marionette lines), and nasolabial folds. 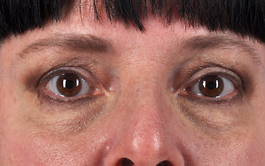 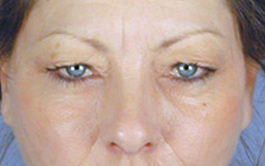 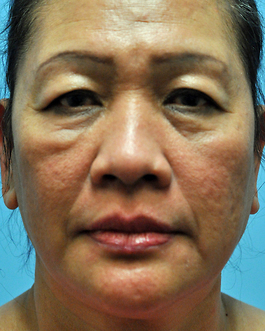 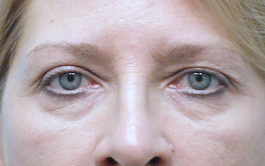 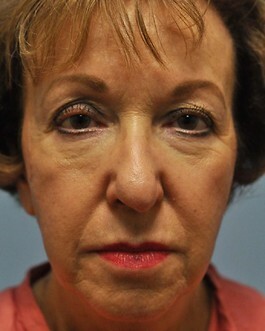 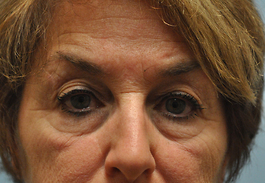 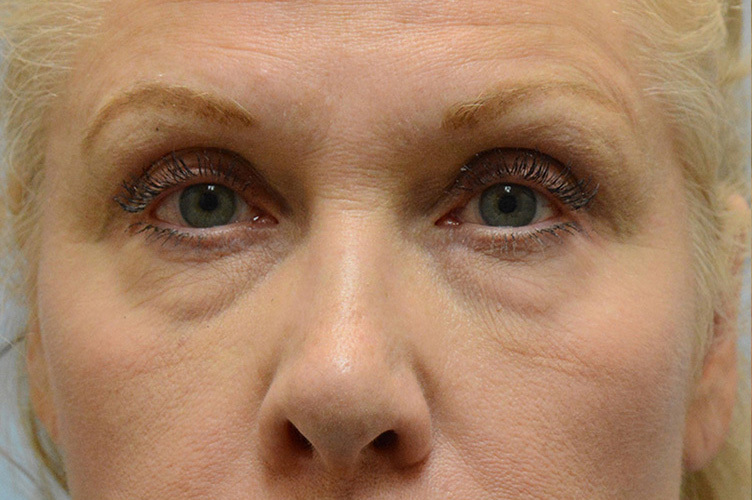 Additionally, we performed a lower blepharoplasty (lower eyelid lift) with a canthopexy to tighten the muscles underneath the eye and prevent his fatty pads from continuing to bulge out. 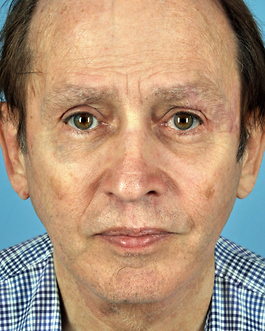 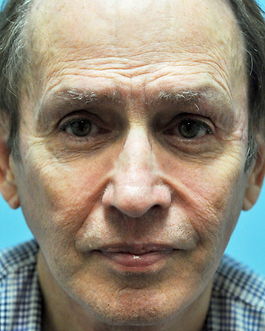 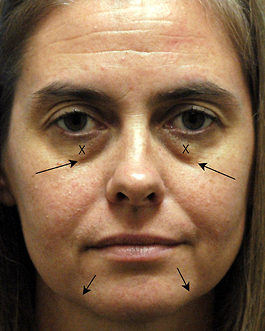 The “After” photos show a greatly improved jawline, with significant improvement to his marionette lines and his nasolabial folds due to the fat injections. 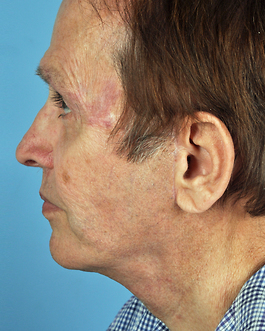 Once injected, some fat may be re-absorbed into the body, but after 4 months the grafts have stabilized and will last indefinitely in most cases. 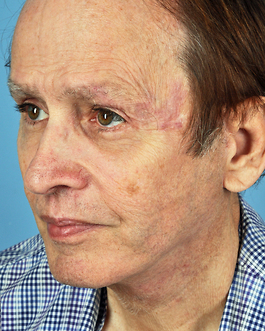 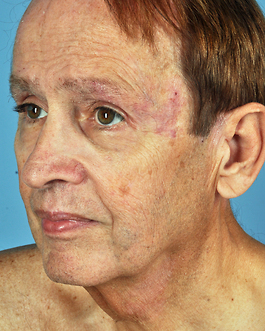 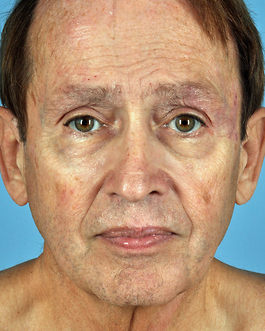 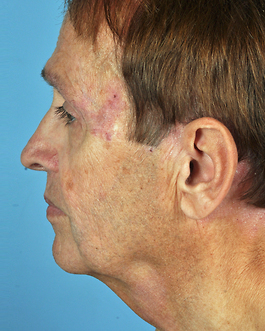 These “After” photos were taken 5 months following his procedure, so we know that these photos depict his final, long-lasting result.